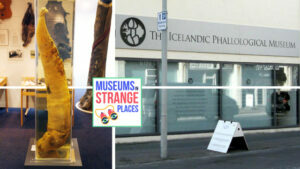 In the first season of the podcast, Hannah visits the museums of Iceland to discover what stories they hold and how they reflect and shape Iceland’s unique cultural identity. Hannah believes that a place’s museums, collectively, are its autobiography. In each episode, she visits a different museum and talks to the fascinating people whose passion and expertise keep the doors open and the stories alive. 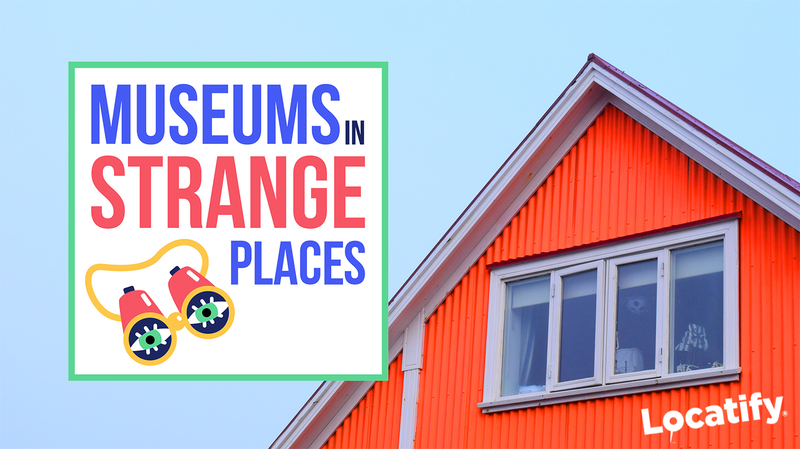 Museums in Strange Places is an independent passion project (and love letter to the world’s museums). 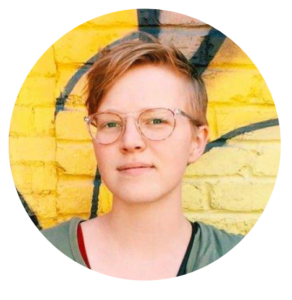 Hannah started the podcast while on a Fulbright fellowship to Iceland, but needed some funding to continue working on the project after the grant ended. 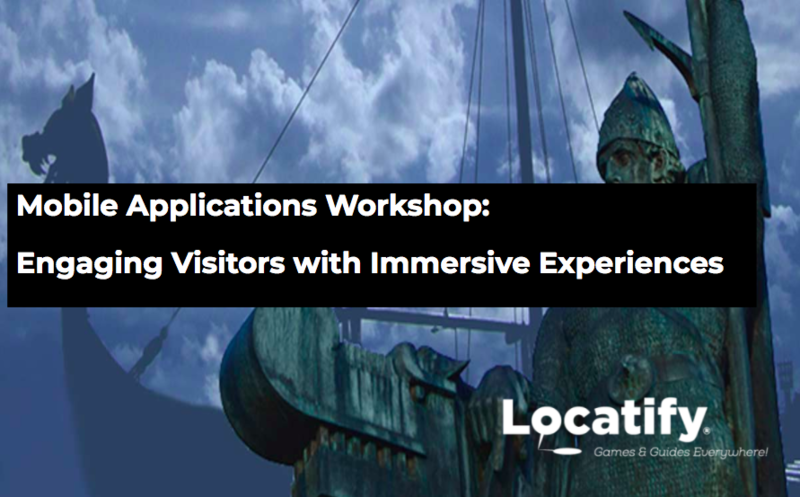 After originally meeting Hannah during our Immersive Experiences workshop at Museums Ideas conference in London last year, we were excited to sponsor the podcast. 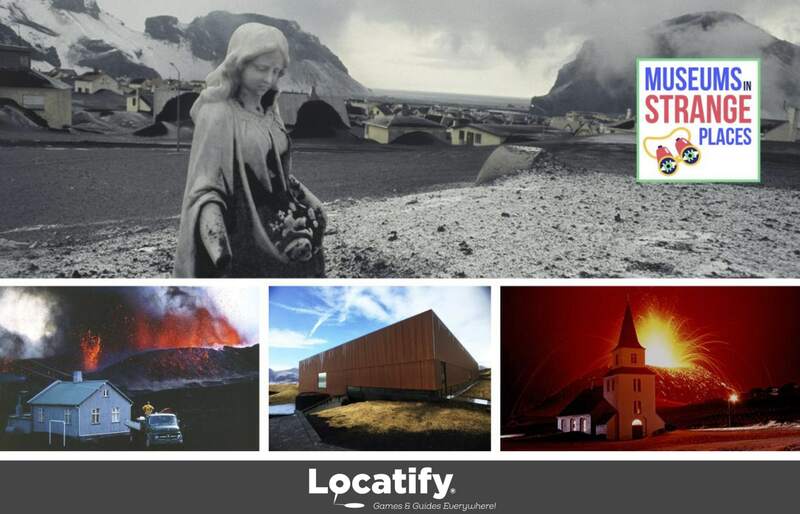 Sponsorship by Locatify helps cover the costs of equipment, software, and travel so that Hannah can finish the season focusing on Iceland and start planning for future seasons of the podcast. 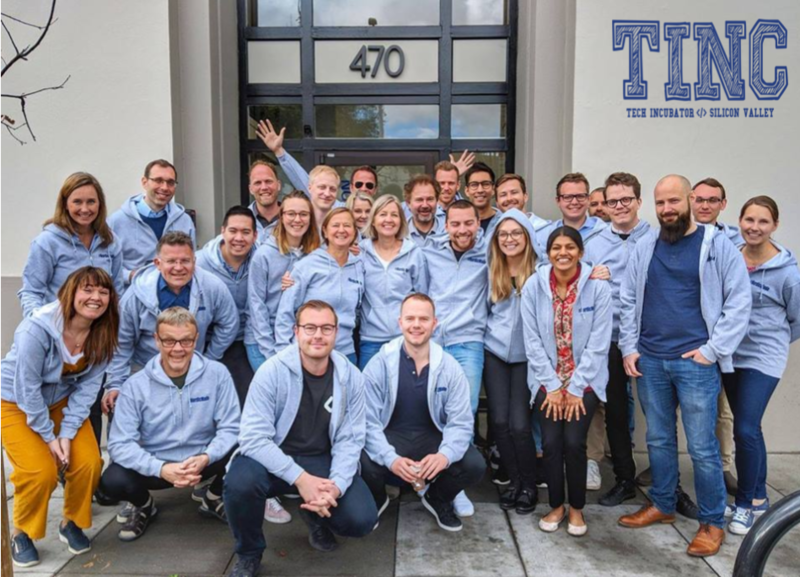 Special episode coming in 2 weeks… subscribe to our newsletter to keep up to date with news from Locatify.